I’ve got them! 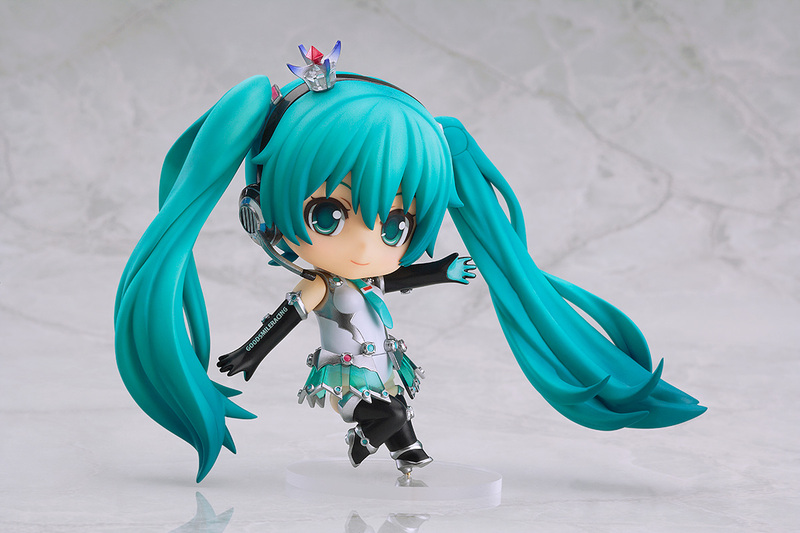 The official photos of Good Smile Racing’s Nendoroid of Hatsune Miku 2013! She’s beyond adorable and be careful. Her cuteness might might your head explode! 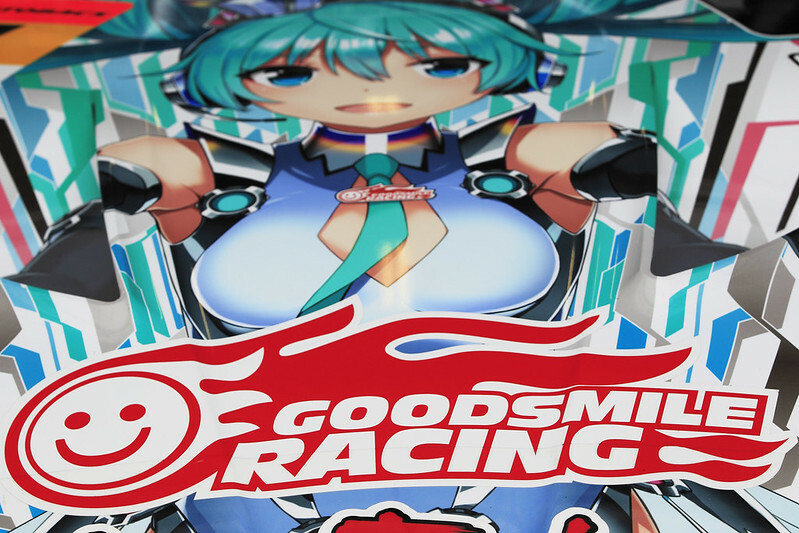 I’ve explained in the past how to get her, you still only have a few days to make your order so head over to the Good Smile Racing Sponsorship page to get yours! 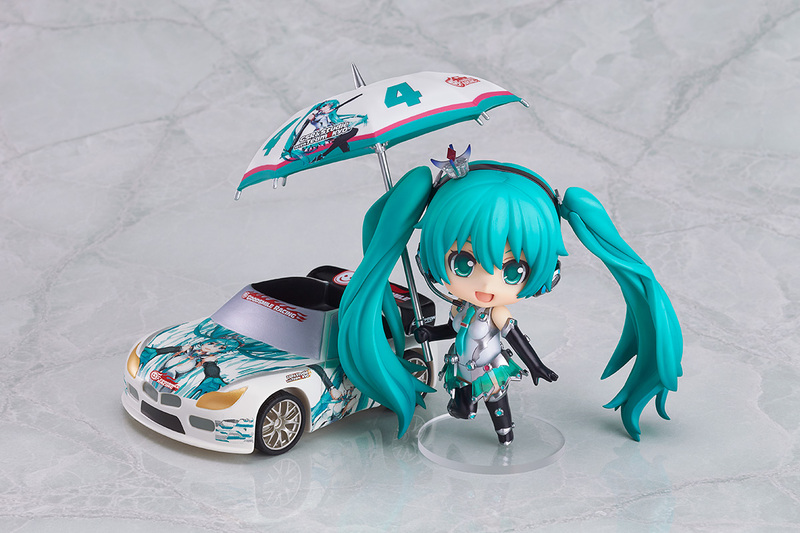 Now we also get a first look at her car with the decals. It’s just as it is on the BMW they are using for the races now! The car itself is so amazing! 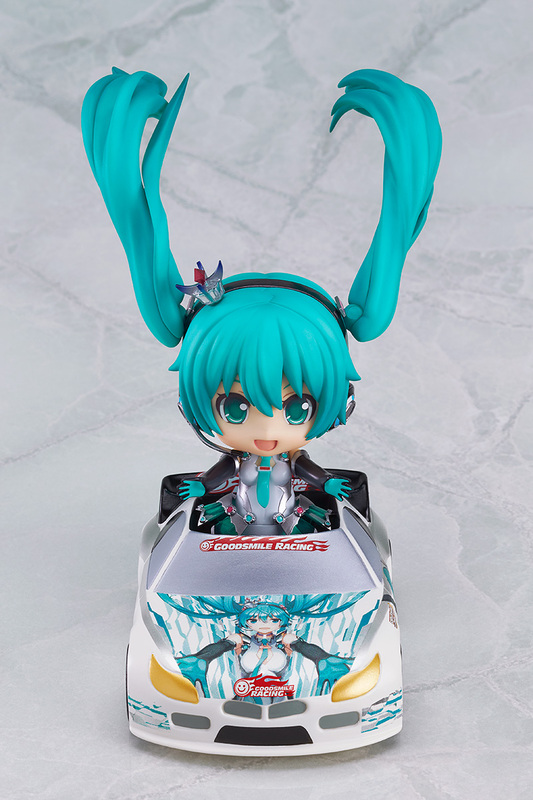 It’s not only fast but the Miku stickers make her go even faster! 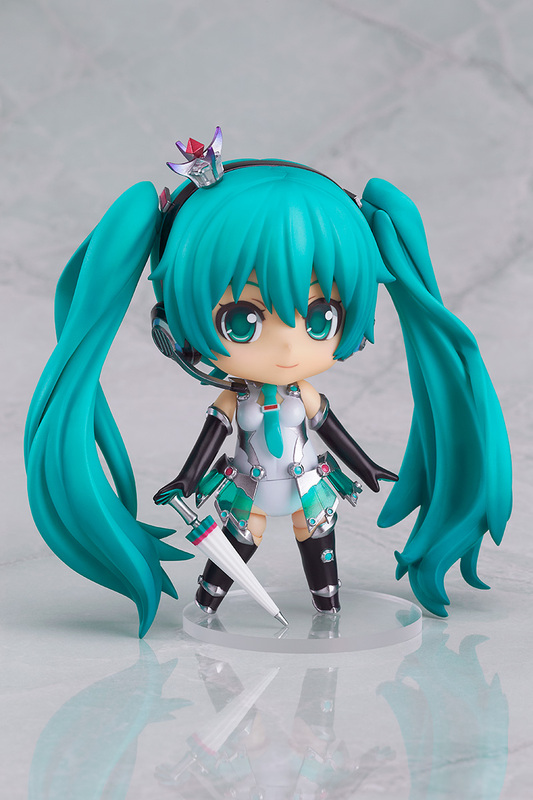 You have only until May 7th JST to order her, get your orders in quick as she’s a cutie pie and afterwards we won’t be selling her anywhere else!